This evening is designed for the whole family. The event begins at 5:15 with a quick dinner before the learning and activities. 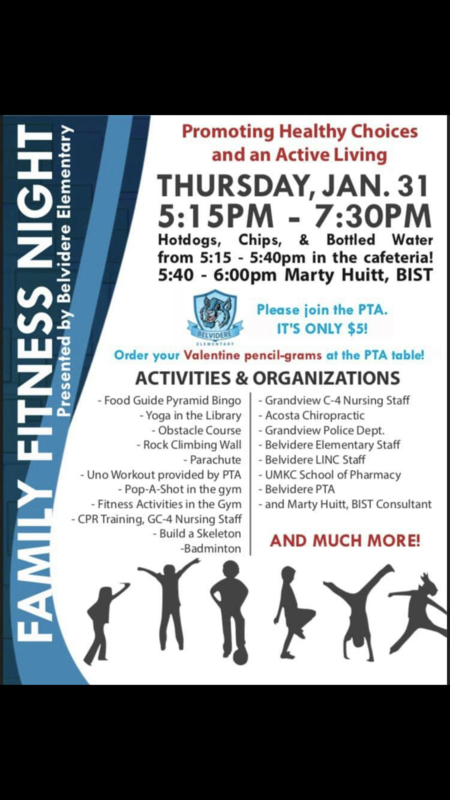 See attached flyer for more specific activities and plan on an evening of family fun!